Elusive, but Grade B recovery should come. Solid office rents Down Under. The Singapore Core CBD office recovery is, by now, a commonly-cited theme among most industry watchers. With limited new supply till 2020 at least, negotiating power appears to be shifting from tenants back to landlords. The robust economic outlook should also be supportive towards demand, with MTI forecasting 2018 growth to come in a touch above the middle of the forecast range of 1.5%- 3.5%. While Grade A CBD Core landlords would be the immediate beneficiaries, we believe that their Grade B CBD Core peers should also enjoy some upside, albeit belatedly. CBRE is forecasting Grade B CBD Core monthly rates to rise ~7.4% and ~8.8% in 2018 and 2019, respectively. This follows from the 8 consecutive QoQ rental declines seen between 2Q15 – 1Q17. Melbourne CBD office market continues to demonstrate significant resilience. Vacancy is expected to fall to a 10-year low of 4.1% by mid-2018, according to Knight Frank, while prime grade office net face rent is forecasted to grow by 6.5% per annum over the next two years. 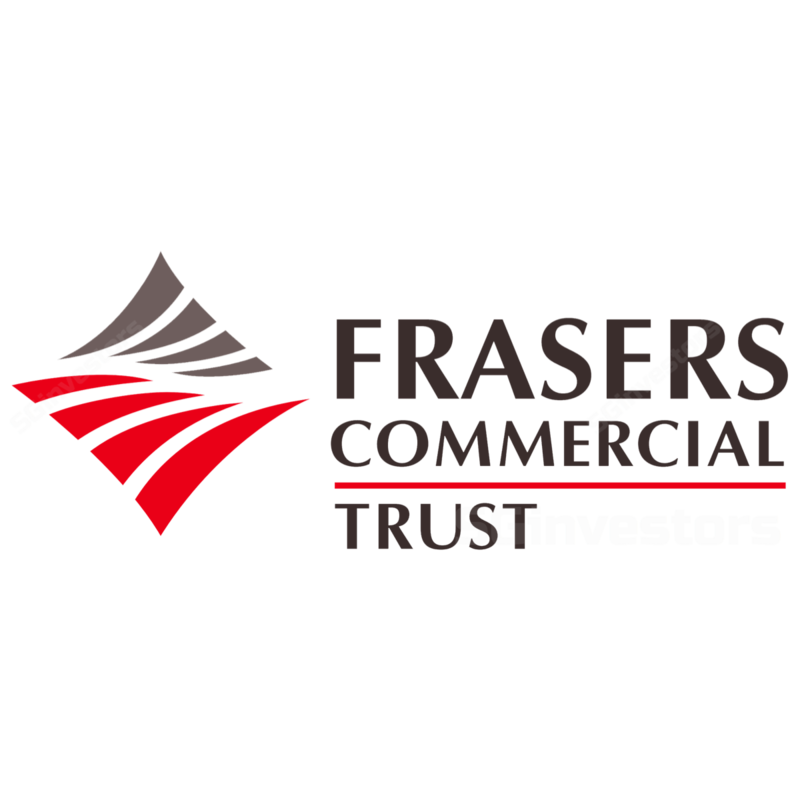 In our opinion, Frasers Commercial Trust (FCOT)’s 357 Collins Street is well-positioned to participate in this cyclical upturn. While the asset will only throw up 1.9% worth of lease expiries (as a proportion of portfolio gross rental income) in FY18, we note that another 6.3% (4 leases) will be subject to mid-term lease rent reviews this year. It is instructive to reference the start of the last rental recovery cycle in 1H 2013 - FCOT’s forward yield tightened to ~5.5% then. FCOT is currently trading at a 7.0% FY18F yield, which is ~0.2 S.D. below the 7 year mean. This is in comparison to its Grade A peers, such as CapitaLand Commercial Trust and Keppel REIT, which are already trading near 2012-13 forward yields, and are more than 1 S.D. below their respective 7-year means. Further, in our bear case scenario, we believe that FCOT should at least achieve FY16 and FY17 DPUs of 9.82 Scents (i.e. only 1.0% below our base case of 9.92 S-cents), supported by the distribution of capital gains arising from the previous disposal of the hotel development rights for China Square Central. As such, current levels are attractive, against our unchanged fair value of S$1.51.